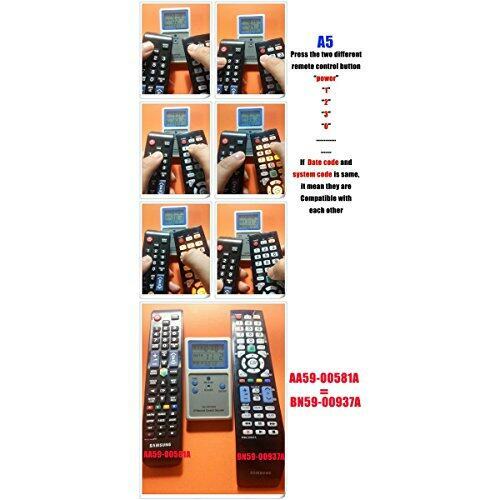 (1)How to confirm different TV remote controls can be compatible with each other? 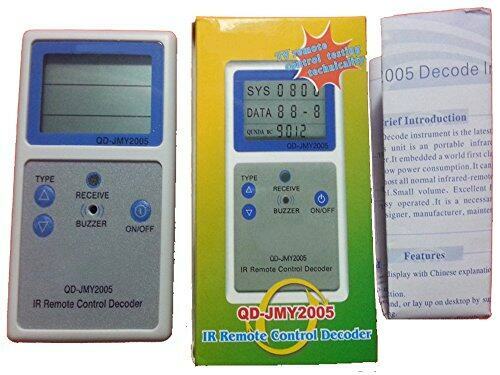 (2)My TV remote control doesn't work, if you don't have the one I need,which model can take place of it? 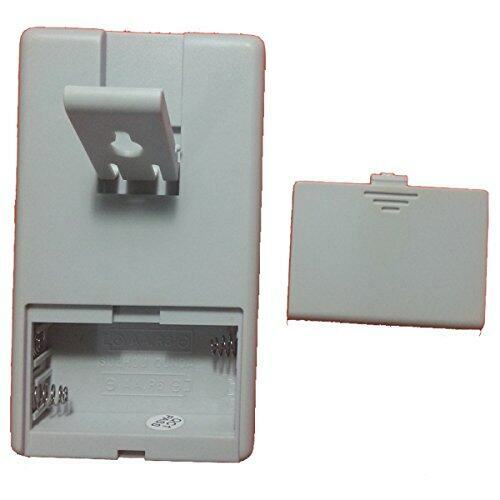 other,so that I can recommend the one I have stock to our customer,Ok,How to know? recommend the correct one to our customer? 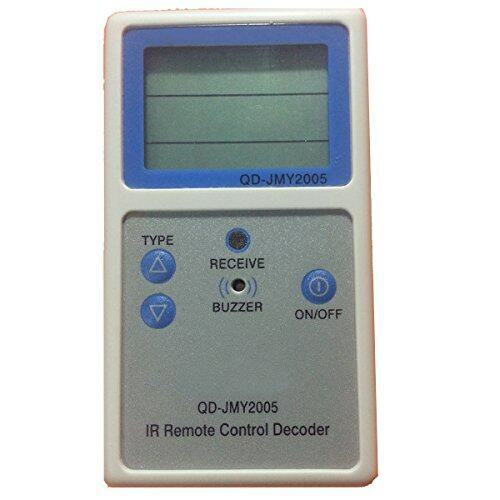 This TV IR Remote Control Decoder help you solve these above problem!